Ground assignments in real-world events or in controversies in your field. Ask students to answer a specific question that creates cognitive dissonance. In a human development course, you might ask something like this: Given the clear evidence linking cigarette smoking to cancer and heart disease, why do so many adolescents start smoking? Base assignments on material presented in class, not in readings or out-of-class assignments. Require students to incorporate a specific source/quotation/set of statistics/table, etc. Limit acceptable sources to a specific time period. Structure assignments in stages with multiple due dates so that you can see students’ ideas/arguments develop. Require drafts of longer assignments, and ask students to submit copies of all sources. Consider having students write some components of their papers in class. Assign genres other than essays and reports. Proposals, letters to the editor, and recommendation memos require independent thinking and analysis. Teach students to paraphrase and show them examples of proper paraphrasing and citation. 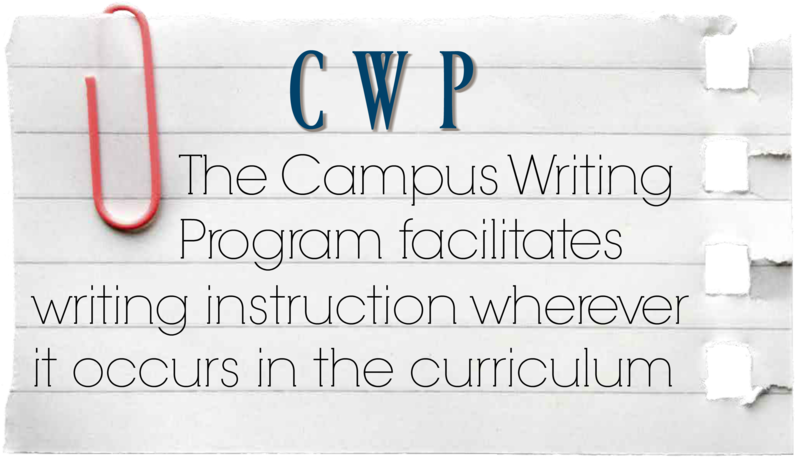 If you would like feedback on your assignments or guidance with responding to or grading student writing, the Campus Writing Program is eager to help. Contact us at 812-855-9023 or cwp@indiana.edu. What is Plagiarism and How Do I Talk with Students about It?